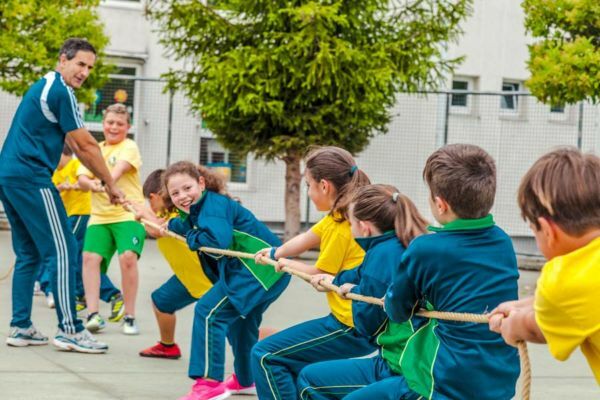 Multilingual Colexio of infantile, primary and secondary education of Ourense, which proposes a quality educational experience within a privileged environment with first-class facilities and a wide range of cultural and extracurricular activities. Our goal is for students to maximize their abilities at the intellectual, physical, artistic and emotional levels. 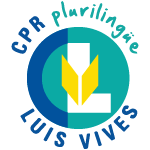 For this reason, since its founding, Colexio Luis Vives has stood out for providing its students with a comprehensive training that allows them to face their future in a responsible way. To this end, the team of tutors of Colexio offer a personalized attention to all our students to help them to become autonomous people, with critical capacity, committed with themselves and with the society that surrounds them. 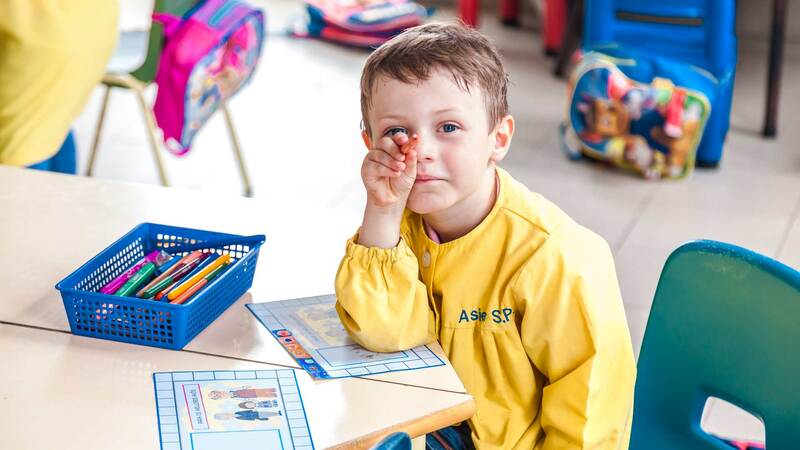 Colexio Luis Vives has facilities that comply with the current regulations for the different school stages and are endowed with the necessary resources. 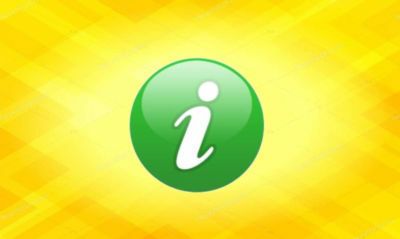 Do you want to know all our facilities? Colexio Luis Vives wants to be a reference of the educational sector in Ourense and to be among the best schools in the province. Strong self-esteem and solid training in values. Continuous work and effort habits. The best academic results for the whole. Respect: the right to be respected and the obligation to respect others are the fundamental basis of coexistence. effort and perseverance: the constancy in the work helps to be better, to progress. It’s the way to personal development. Responsibility: The care and care allows you to make decisions in an autonomous manner, exercising the freedom in a proper way. honesty: To treat in a fair and reasonable way both oneself and others. Empathy: The ability to identify with others improves personal relationships and encourages tolerance. Teamwork: Strengthens work efficiency by creating a healthy environment, fostering social skills and preparing us for the future. 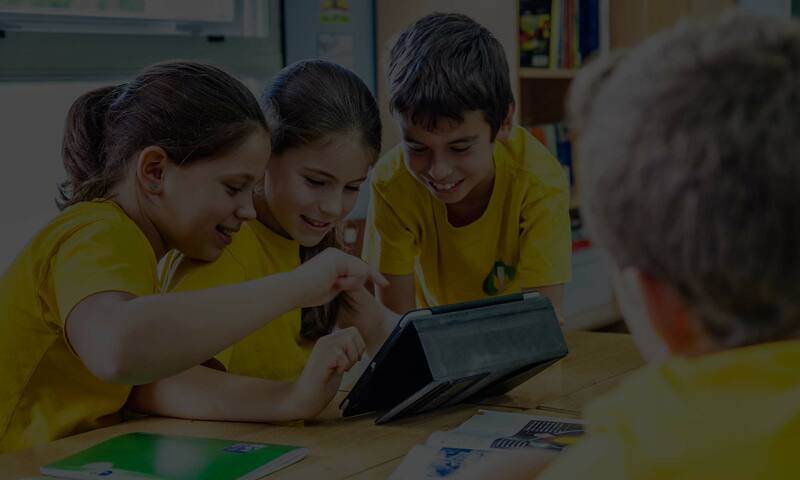 We are a teaching cooperative that covers the whole educational process and that uses all its economic resources in the permanent improvement of its project. Colexio Luis Vives, convinced of the importance of co-education and respect for individuality, develops a pedagogical model that firmly believes in the need for dialogue to convince, instead of imposing, and considers that the pupil should be the protagonist of A learning based on reasoning, creativity and experience. The attention to the development of the students and their different personal situations is part of the bases of their educational model and is present in the daily action of the teachers: not directing, but letting be; Observing, listening and showing, when necessary, the closeness needed to provide them with support and assistance. It aims to develop in the students their different intellectual and emotional capacities, their critical sense and aesthetic sensibility, forming independent people and committed to the tradition, the culture and the environment. Be aware of our educational offer. Accept the philosophy of the center (which assumes our principles, values and norms). Trust the professionals of the school. Be a continuation of the work of the center. The “Trust” of the family is an indispensable condition for initiating and developing our educational project. Keep up to date with the news from our school.